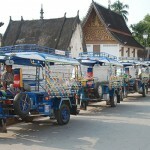 Travel to Laos by airline is one of the important parts for anyone who comes to Laos. Besides other transportations in Laos, Laos Airline will help your schedule is shorter and safer. Regarded as the Lao National Airlines, Laos Airlines is the most popular airline in Laos and connect most of the destinations in Laos as well as other countries. Take the visa and explore “the land of a million elephants”! 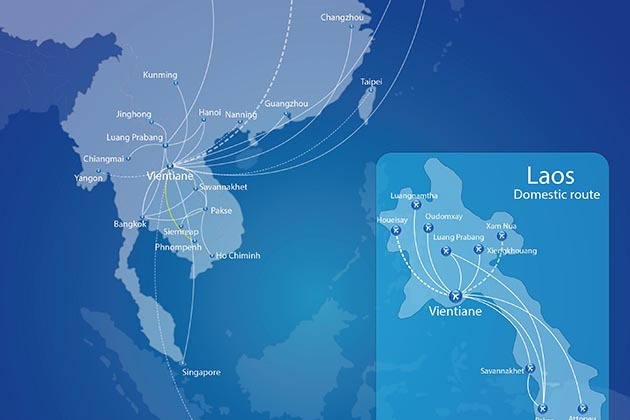 Headquartered in Vientiane, Lao airlines state enterprise is the national airline of Laos, operating domestically as well as international services to countries in southeast Asia, China, and Korea. Laos Airline is subordinate to Ministry of Public Works and Trasport. 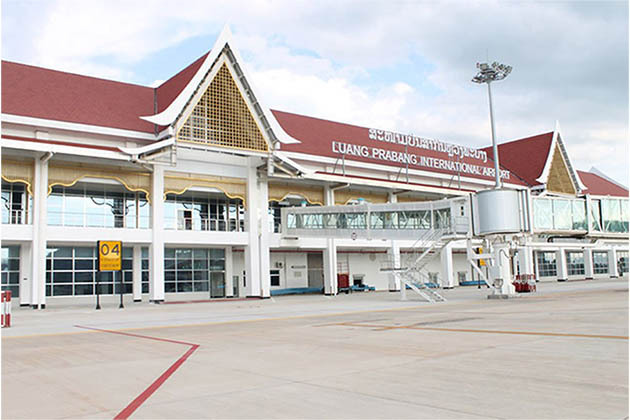 Additionally, Laos Airline main operating base s Wattay International Airport in Vientiane. Founded in September 1976, from the merger of existing airlines Royal Air Lao and Lao Airline to form the Civil Aviation Company. And it becomes Lao Aviation in 1979 officially. The national carrier initially started with a mixed fleet of Western aircraft, including the Douglas DC-3 DC-4, which is operated on international and domestic routes, as well as a fleet of helicopters for more remote regions. Connected closer with the Eastern neighbors, a re-equipment exercise was undertaken in the 1980s with the feet then primarily composed of aircraft from China and the Soviet Union. 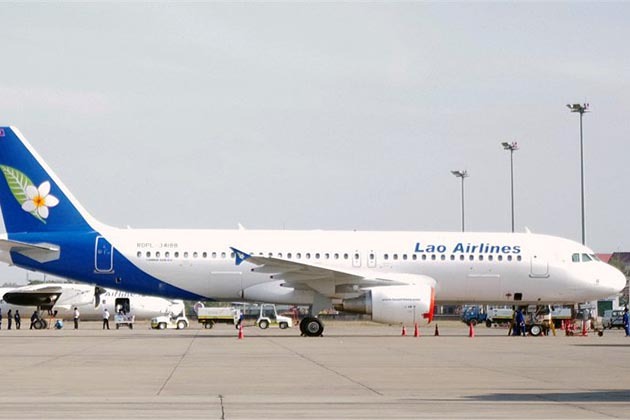 In 2013, the Lao Airline was become officially re-branded to Laos Airlines and was delivered the first of two Airbus A320 aircraft ordered from Airbus on 8 November 2011 and the second was A320 in December 2011. The characters of A320 are the first jet aircraft to be purchased by Lao Airlines and feature a two-class layout seating 126 passengers in the main cabin and 16 in Business class. Laos Airlines has achieved the globally-recognized IOSA certification in 2015 and undergoes a safety inspection every two years by the IATA to ensure the required standards are maintained. IOSA certification represents a significant safety achievement for Laos Airlines has understandably enhanced trust and confidence among its valued customers. 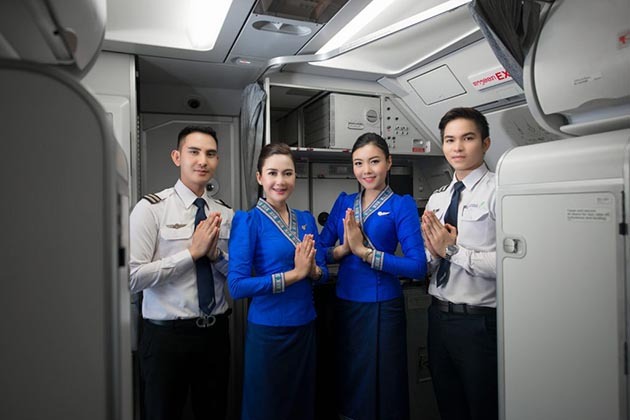 Upon the certification which allows Laos Airlines to better manage audit redundancy, improve audit efficiency, and collaboratively raise overall levels of safety performance across the growing Laos aviation industry.